Rustic Oaks is a community of single family homes located in the highly desirable Palm Harbor. Homes for sale in Rustic Oaks offer three and four bedrooms with one and two car garages. Built in the 1980s, Rustic Oaks is a very well maintained prime real estate area with mature trees and beautifully manicured properties. Rustic Oaks offers large rooms, split bedroom floor plans, perfect for entertaining. Rustic Oaks is attractive to families with affordable prices in homes of 1400 to 1900 square feet of spacious living. Homes in Rustic Oaks offer substantial amenities such as heated pools, screened enclosures and lanais, walk-in closets, and more. East of US Highway 19 N on Tampa Road to north on Westlake Rd. brings you to the sought after quiet neighborhood of Rustic Oaks. 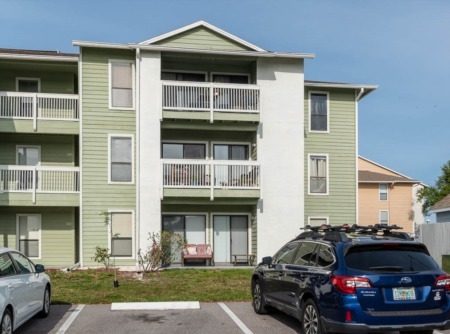 Highly rated schools are nearby, you can walk to shopping and restaurants, and visit the most beautiful Florida beaches on the Gulf of Mexico just a few miles away. State and county parks are plentiful in all directions around this Palm Harbor neighborhood. 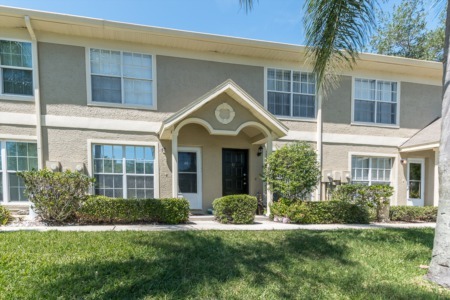 Finding a reasonably priced home in Palm Harbor is easy here! Come take a look through Rustic Oaks with us and we will find you a great value. Selling your Home in Rustic Oaks? Thinking about selling your home in Rustic Oaks? Why not give us a call and see the potential that your home has. We have worked avidly through out the Palm Harbor Community since 2002 and only plan on getting bigger! We will work hard with you to get the most possible sale out of your home by using skillful marketing strategies. Call us today!